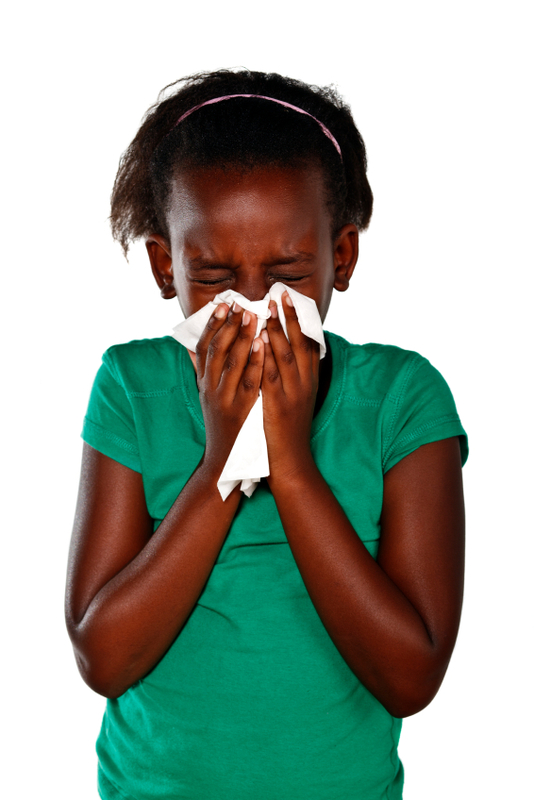 Allergies, illnesses, medications, and vaccinations – oh my! We need health and safety guidelines – where do we start? This family doesn’t want to vaccinate - can they come? How should we administer medications, epi-pens, inhalers? Can we truly be a nut free facility? What do we do if a child comes to program sick? Let’s Plan to Protect®! This training is designed for board members and leaders writing policies and personnel working with children, youth and vulnerable adults. We will address health and safety guidelines and answer your questions with regards to allergies, illnesses, medications and vaccinations. Let’s raise the bar on protection! Plan to Protect® offers an extensive series of Special Interest Webinars on topics that interest individuals who work with children, youth, persons with disabilities, or the elderly. Our 60-minute webinars are extremely helpful in approaching a wide variety of topics ranging from administration to leadership to awareness. Each of these webinars is recorded and made available for purchase or FREE for members. Members have access to these FREE webinars on the www.plantoprotect.com website under the members section. This training is designed for individual access and use ONLY. Organizations that wish to provide group training should contact training@plantoprotect.com for group training options. Use of this training for groups is a breach of copyright and distribution. Produced in 2015, Copyright by Plan to Protect® and Winning Kids Inc.